Mortgage rates change on a daily basis, if you would like to keep track of the trends you can sign up with the form below. 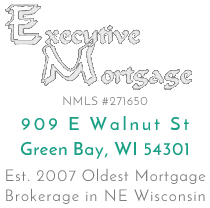 Typically we send rates out in the beginning and the end of each week, your mortgage rate is calculated based on credit score, type of loan and the size of your down payment. We also include our no down payment rates.